The Workshop registration fee in any above option covers participation in the Workshop (16-17.09.2019), ,coffee breaks, lunches and the IceBreaker (16.09.2019). 1. 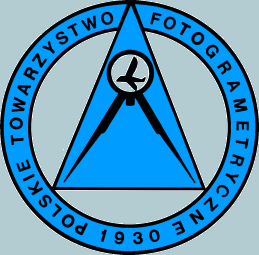 The Controller of the Workshop participant personal data is the Warsaw University of Technology with its registered office at Plac Politechniki 1, 00-661 Warszawa. 3. Your personal data will be processed by the Warsaw University of Technology Organizing Committee members for the purposes of carrying out an organisation process of the Workshop at the Warsaw University of Technology. 4. The data will not be shared with any external entities. 5. The data will be stored until you withdraw your consent for processing of personal data (sending an e-mail: workshop.gik@pw.edu.pl).